Improve circulation and many ailments with the aid of an ancient system utilising special pressure points in your feet. Great for tired feet, aching legs, or for overall wellness; a good reflexology foot massage can centre your soul, refresh your flexibility, and relieve pain. Lower legs are included in this massage, ensuring your feel refreshed and energised upon completion. With more than 30 pressure points on the sole of each foot, specific areas can be targeted, or a general foot reflexology massage can energise you while enjoying a peaceful moment away from the hustle and bustle of everyday life. 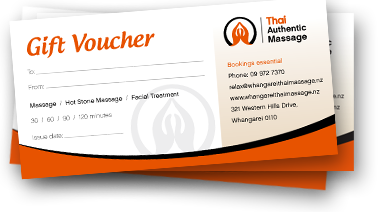 The boutique, Thai-inspired surroundings of Thai Authentic Massage, creates a peaceful oasis where you can relax, enjoy and experience the difference of a true Thai massage, by a trained massage professional.